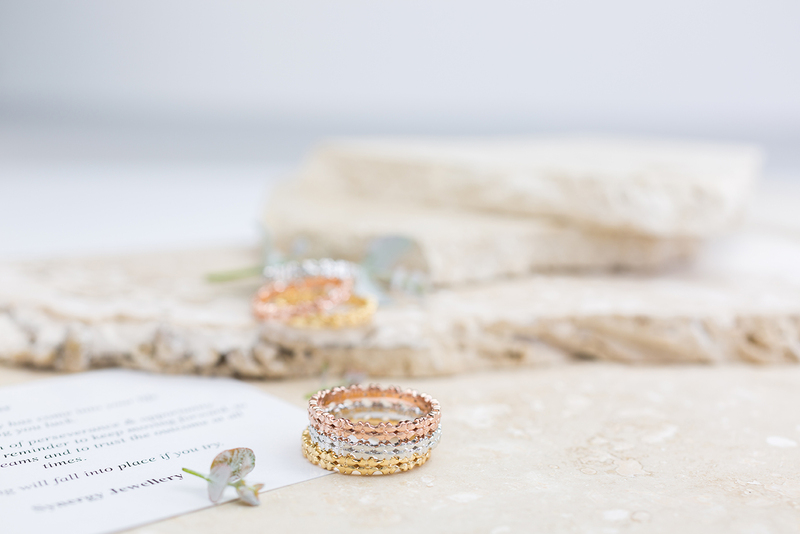 Beautiful little Clover chain rings that bring good luck! 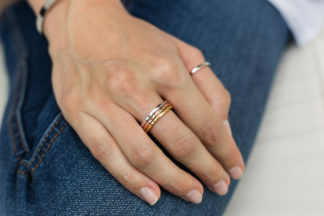 Clover stacking rings; wear 1,2 or 3. Four leaf Clover’s bring you good luck. 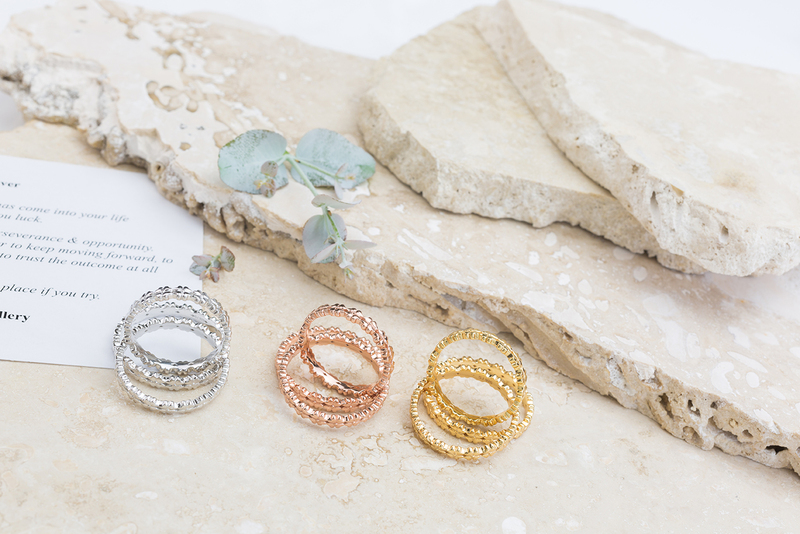 Wear these rings to visualise your intention and bring good luck into your life. 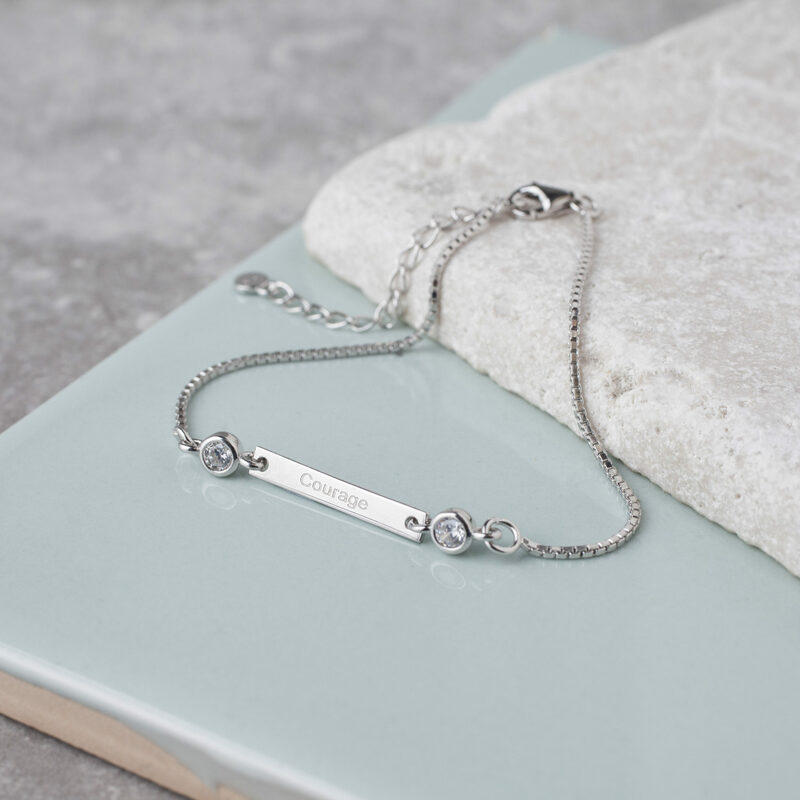 Clover message card: This piece of jewellery has come into your life to bring you luck. Luck is a combination of perseverance and opportunity. 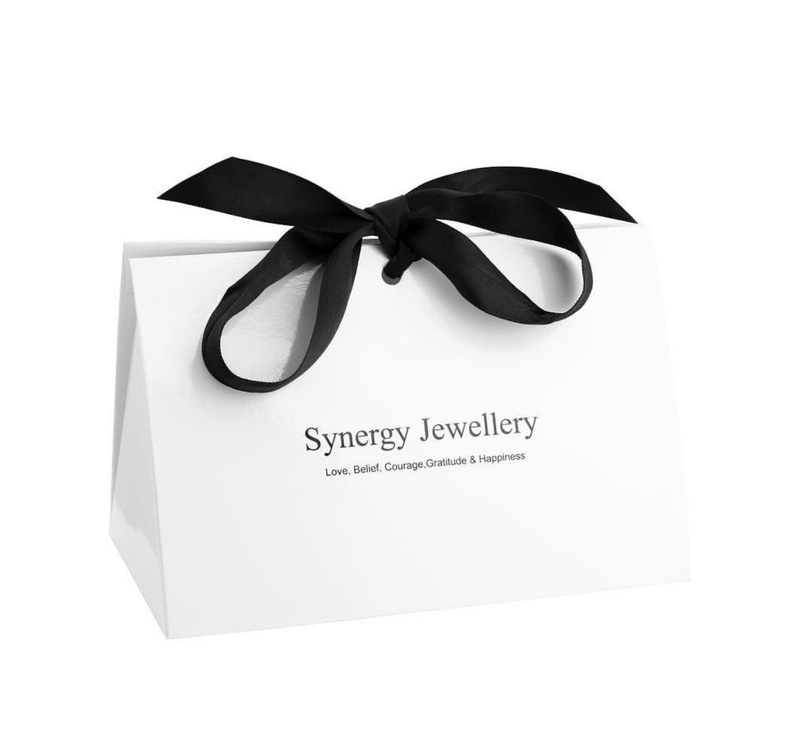 Your jewellery is a visual reminder to keep moving forward, to work towards your dreams and to trust the outcome at all times. Everything will fall into place if you try. 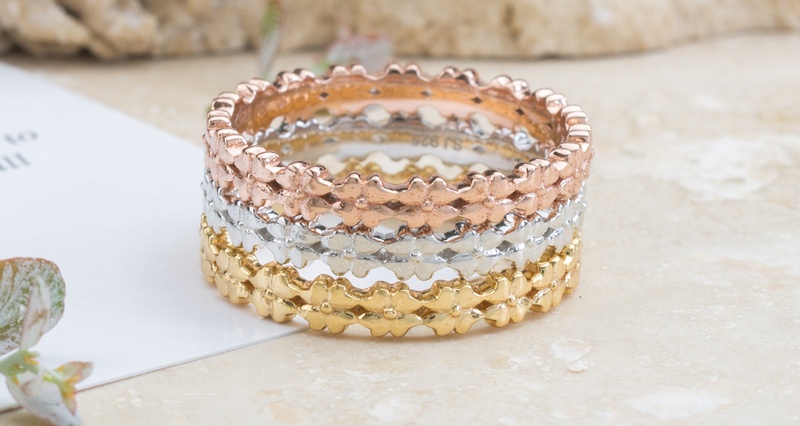 Choose from Silver, Rose Gold or Gold Plated. 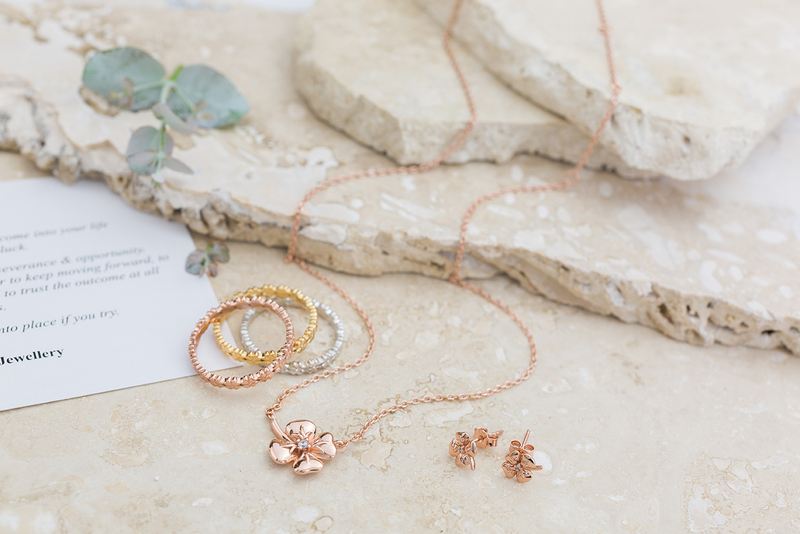 See the range Clover Necklace & Cute Clover Studs. 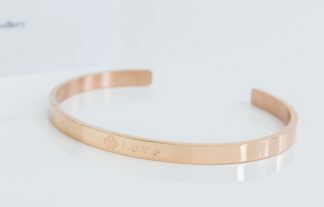 925 sterling silver with silver, rose gold or gold plating (0.3 microns).